Phil is co-founder of and chief navigator at Redbrush. Over the last decade, Phil’s worked in the trenches, helping several thousand authors turn their manuscripts into published books. He enjoys working with creative people, helping writers imagine the possibilities, navigating authors on their publishing journeys, and collecting and humanely preserving publishing analogies. In late 2013 Phil partnered with Jay Wilkinson (Firespring) and Kevin Thomas (Cornerstone Print & Marketing) to combine specialized teams and create the perfect publishing storm: a unique indie publishing company to help reclaim publishing for authors and writers. Jay is an entrepreneur’s entrepreneur. 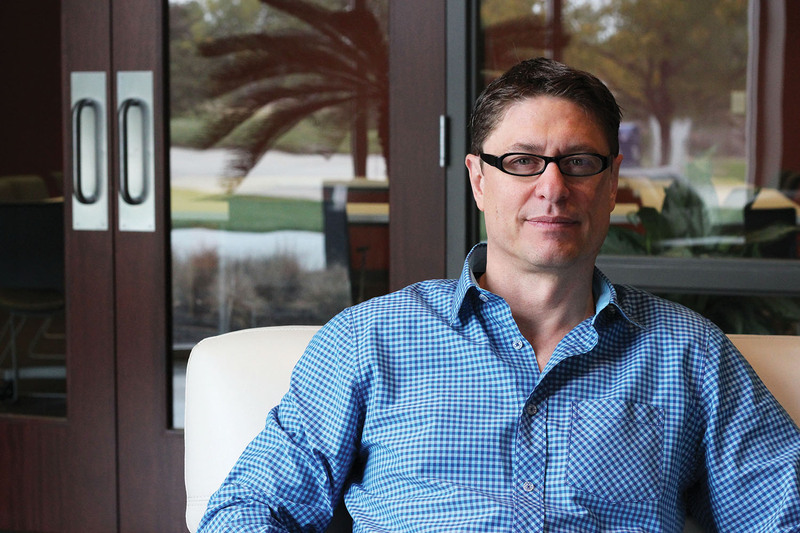 As the founder of Cornerstone and Firespring, Jay’s a proven thought leader and visionary. He takes great pride in surrounding himself with people who make a difference in the world and helping those clients who aspire to do the same. Jay is a frequent presenter, conference leader, patron of small business through the Nebraska Angels and set to become a published author in 2014. 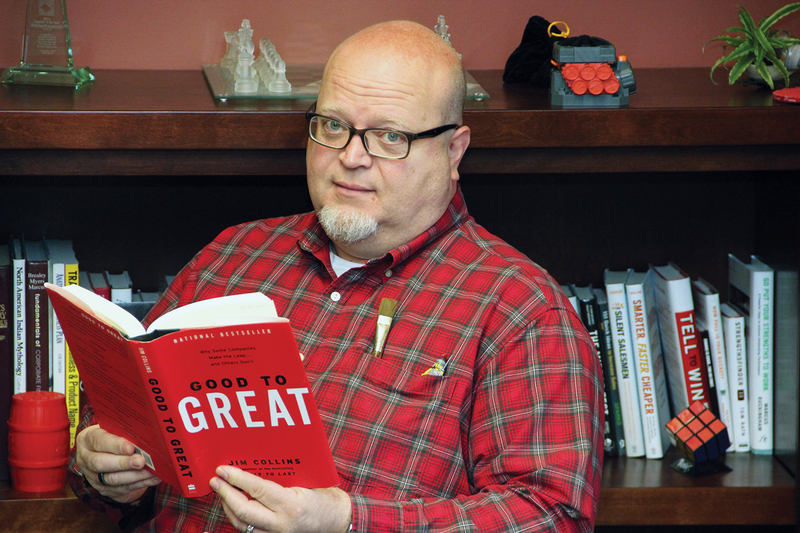 As president of the Firespring print team, Kevin has proven himself to be a world-class leader. 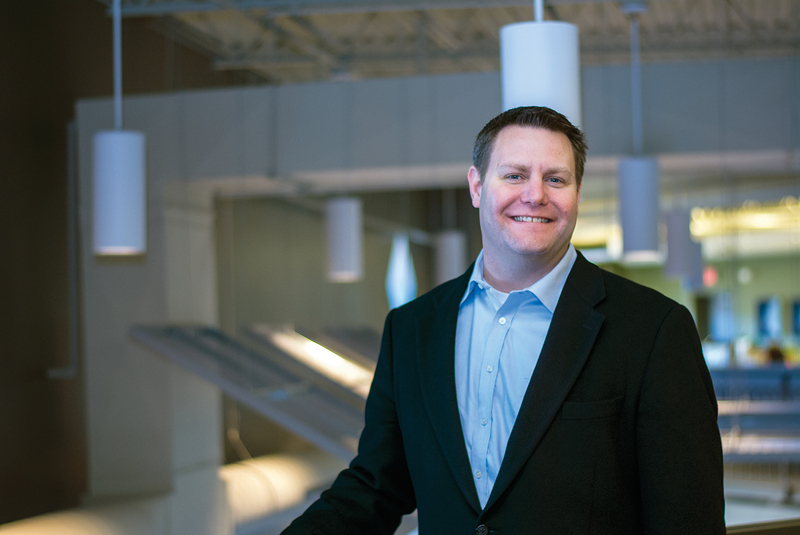 In fact, he’s grown the company to be the largest rapid-response printer in Nebraska. * By expanding Firespring's capabilities in printing, direct marketing solutions, oversize printing and exhibit services, the company is poised to exceed its production space. Needless to say, that’s what we like to see. *According to Quick Printing Magazine, annual “Top 100 Printers in America” ranking.